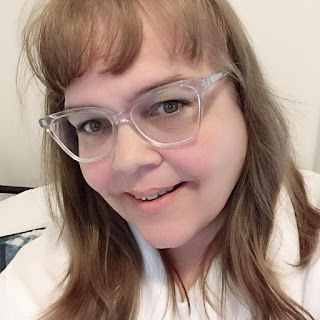 I am thrilled to be one of the 44 Canadian women from ShesConnected taking part in the Toshiba Brand Ambassador program. I want to say how much I love the android operating system. I have had an android based phone since they came out and I will not use anything else now. I can do so much with it, I definitely don't leave home with out it ever! Having said that being given the opportunity to further look at the Toshiba Thrive Tablet which operates on an Android 3.2, Honeycomb, a platform specifically designed and optimized for tablets, this super light device also dishes out a lightning-fast Web experience with full Adobe Flash support and unchained access to the Android Market was just the perfect product for me to review. 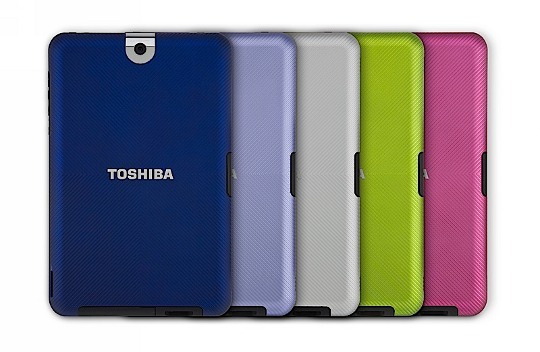 you can change the back cover to many different cool colours! My favourite is Lime. 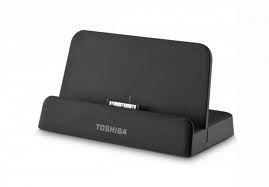 Check out Toshiba Canada's Facebook page and Twitter page. Please use hashtag #ToshibaTablet to join in on the great conversations on Twitter.